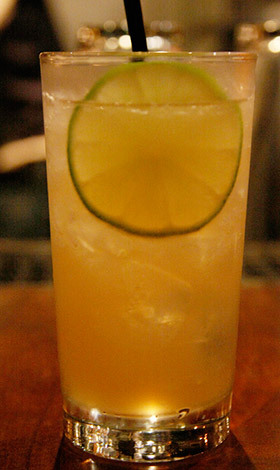 Blenheim Ginger Ale is the world’s best spicy ginger ale. Our boutique ginger ale is one of America’s oldest soft drinks with roots dating back over 110 year to 1903. Back then it was a small business built by two local Blenheim, SC men using water from artisanal well water and Jamaican ginger as a health tonic for troubled stomachs. Today it’s still a small family run business that is a labor of love keeping this great tradition alive. The Ides of March give way to one of America’s favorite holidays. St. Patrick’s Day is one of the most heavily celebrated times of the year. People love to have a green beer or three and maybe an adult beverage to mark the occasion. But what is the occasion actually? Many people aren’t even aware of what St. Patrick’s Day is really celebrating. They get caught up in the beads, shamrocks, green clothing, and green beer, but don’t think about the cause of the occasion. 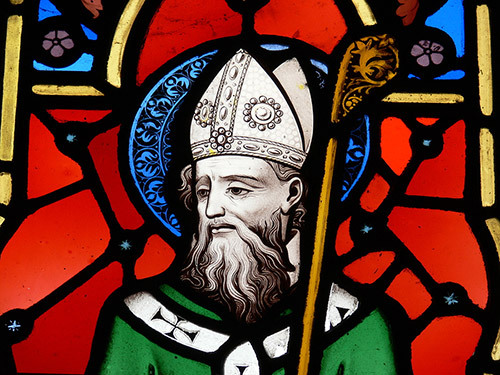 St. Patrick was a Christian missionary and Bishop who became known for starting churches and monasteries throughout the country of Ireland. He spent 40 years traveling the country bringing the Christian faith to everyone from paupers to kings. One of the many miracles attributed to him was driving all the snakes from Ireland. He died on March 17, 461 A.D. and the people of Ireland turned this day into a celebration of his incredible life. Over the years the celebration has broadened to become a worldwide affair. In the United States there are more people of Irish descent than in Ireland itself. St. Patrick’s Day has turn out to be a national iconic party. In an ironic twist, people celebrate this saint of the Christian faith by having a few alcoholic beverages. We already know that Blenheim spicy ginger ale makes an excellent mixer, so this month we have an Irish drink that’s perfect for your St. Patrick’s Day party. It’s a little known trivia fact that ginger ale was invented in Ireland in 1851, so combining it with Irish whiskey makes perfect sense. One of the easiest recipes is to fill a highball glass with ice, add 1.5oz of your favorite Irish whiskey, fill the glass the rest of the way with your favorite Blenheim ginger ale flavor and garnish with a twist of lemon or lime. Blenheim Ginger Ale makes a superb addition to an Irish Gold cocktail. This tasty drink combines whiskey, ginger ale, peach schnapps and orange juice into a refreshing cocktail. Follow the recipe below, and as always enjoy responsibly. This entry was posted on Tuesday, March 18th, 2014 at 6:22 am	and is filed under Drink Recipes. You can follow any responses to this entry through the RSS 2.0 feed. You can leave a response, or trackback from your own site.